Traffic. It seems like no matter where we go, there it is. Especially on the heavily traveled highways in and around Northern Kentucky, Cincinnati, and Dayton. You might just think that it adds extra time to and from work and can cause a big headache during bad weather or an accident, but traffic can actually cause more issues than you think. 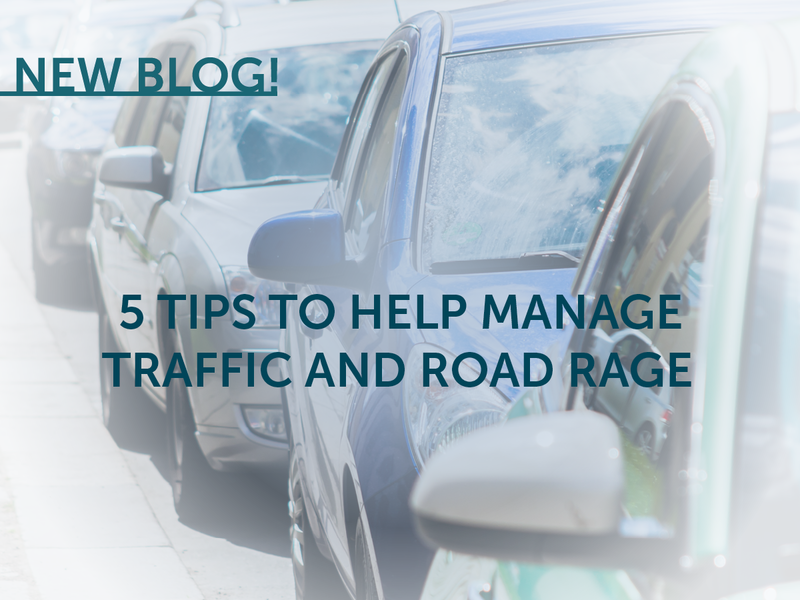 Did you know that traffic can increase stress, your exposure to air pollution and increase fatigue? Washington University released a study in 2012 that correlated long commutes with high weight, low fitness, and high blood pressure. Constantly dealing with traffic also leads to chronic stress. This affects you if you have to have your windows rolled down or drive in vehicles such as Jeeps or Motorcycles. The World Health Organization (WHO) blames air pollution for 3.2 million preventable deaths every year. Pollution can cause chronic lung diseases and can raise blood pressure levels and inflame the arteries. While this might be less acknowledged it’s a very large concern. Because of traffic, you might not make it home until late at night causing potential sleep deprivation. Then you have to be at work at 8 a.m. the next day. This will affect your driving capabilities, performance, attention, and long-term memory. Constant sleep deprivation can cause anxiety, frustration, impulsive behavior, low immune systems, and some mental health issues. Practice Deep Breathing – We know it sounds silly to do deep breathing in your car, but it can help ease stress. Plan Your Trip – If you start noticing signs or construction cones being put up, you can bet there might be delays. Also, try to listen to the radio or check your phone before leaving your house for accidents. Use a Navigation System – Our favorites are Waze or Google Maps. Both of these have real-time updates from drivers who can provide accident reports and some other features. These systems can help to re-route or at least give you an estimate arrival time which can help ease anxiousness or give you the opportunity to call ahead. Acknowledge when Someone Angers You & Move On – My strength in this is karma, but in reality, anger can quickly turn to road rage. Numerous studies have been done involving road rage. They can cause accidents and even death. It’s not worth the risk. Listen to Music – This is one of the most common ways to manage traffic. I found this great article listing the top 30 relaxing songs but feel free to create your own “Drive to Work” playlist. Remember that traffic does more than just make you late. There are many side effects including stress, pollution exposure, and fatigue. Try to remain calm while driving using our 5 tips, drive with your windows up and your air on (if possible), and always sleep at least 6 hours a day.